This entry was posted on Tuesday, August 31st, 2010 at 1:52 pm. You can follow any responses to this entry through the RSS 2.0 feed. You can leave a response, or trackback from your own site. 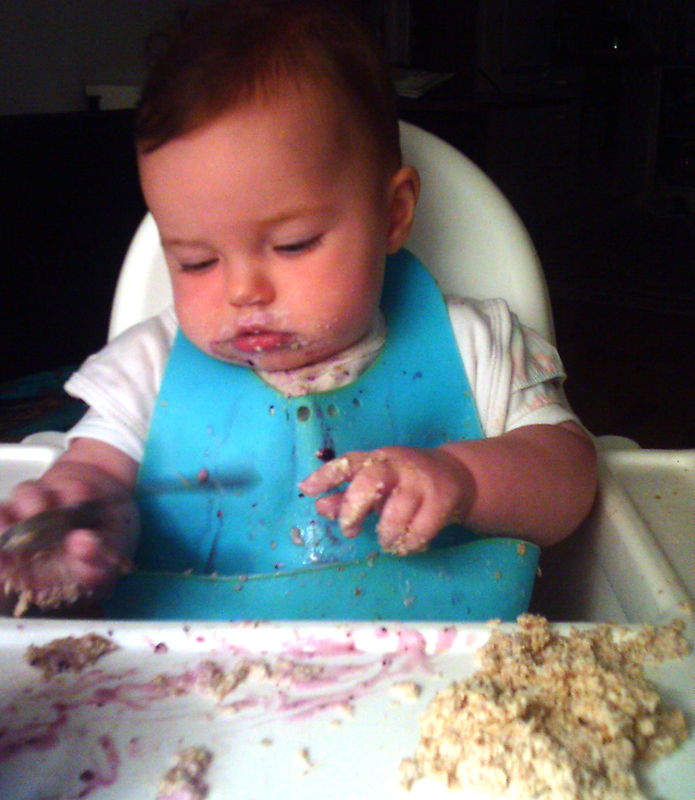 I’ve been seeing a lot of pics with baby’s eating “porridge” is porridge like oatmeal or rice cereal? I thought this is what we should avoid giving our babies. Is giving them oatmeal/rice cereal okay? If so, does it need to be baby oatmeal/ baby rice cereal? Thanks!